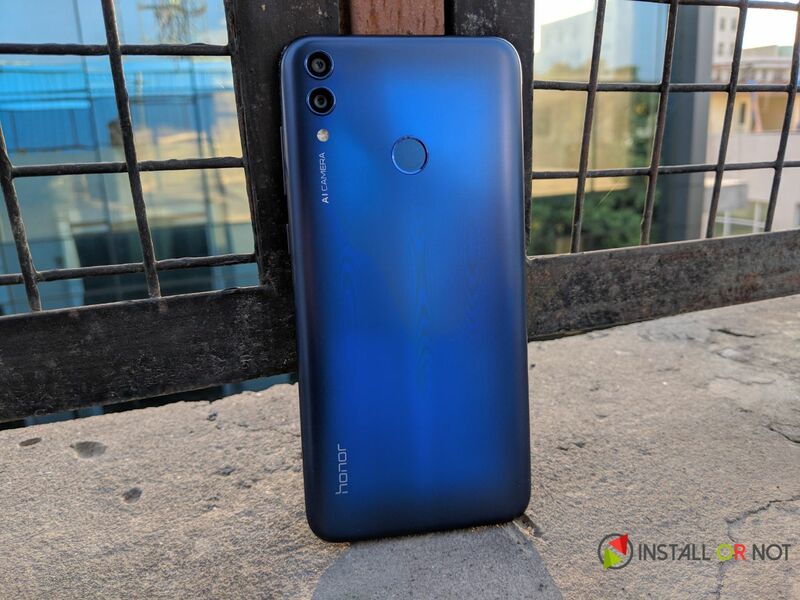 Huawei’s Honor brand has launched the Honor 8C smartphone in India which is the successor to the Honor 7C. 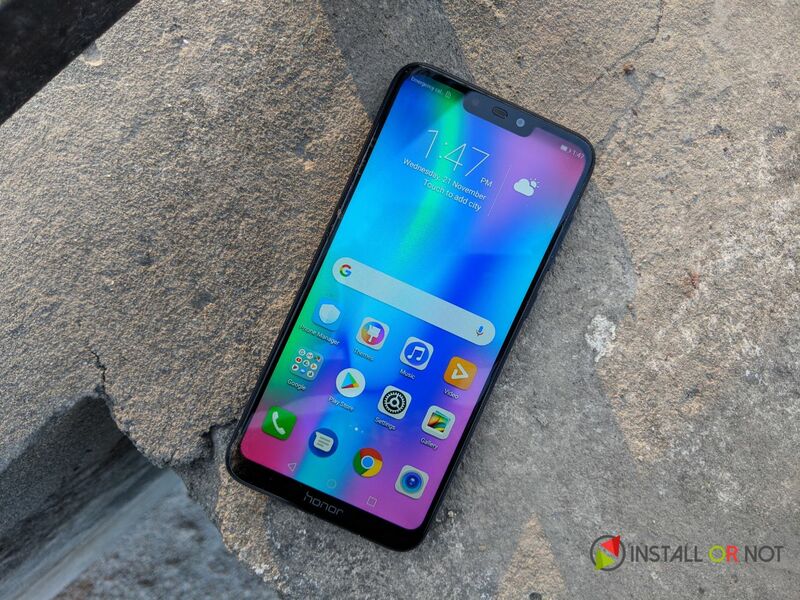 The device packs a 6.26-inch HD+ 19:9 aspect ratio display with a notch and 4GB of RAM with 32GB/64GB of internal storage. The Honor 8C is the first smartphone to feature Snapdragon 632 14nm Mobile Platform with Adreno 506 GPU. In terms of optics the Honor 8C features a 13-megapixel rear camera with LED flash along with a secondary 2-megapixel camera for capturing depth information in portrait shots, AI scene recognition to recognize over 500 scenarios in 22 categories and an 8-megapixel camera on the front with AI beautify features. The Honor 8C comes in Aurora Blue and Midnight Black color variants and is priced at INR 11999 for the 4GB RAM with 32GB storage version and the 64GB storage version is priced at INR 12999. Both the variants will go on sale exclusively on Amazon.in and Honor India online store starting from December 10th. Also, we did the unboxing of the Honor 8C and discussed some of the top features of the device, do have a look at it.